Valentine’s Day 2019 lurks on the horizon and if you’re someone who has been planning a romantic evening for your significant other for quite some time now, February 14th 2019 must be a big day. Little else can spell a whole lot of love like a well-baked ooey-gooey chocolate cake. Although it might seem like one of the most classic and most widely available dessert recipes, chocolate cake still remains a hot favourite when it comes to expressing love. 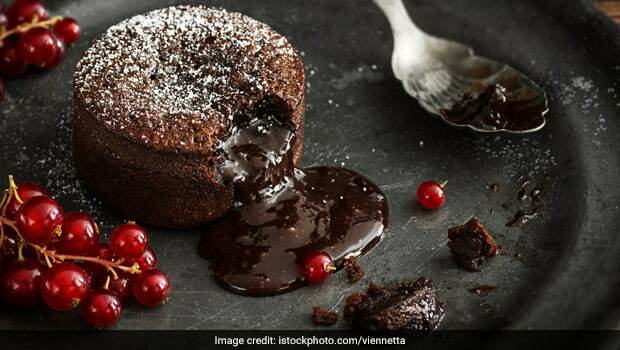 But while you can easily buy the most decadent chocolate cakes from gourmet bakeries in your city, baking the dessert for your partner is one of the heart-warming gestures that you can make on Valentine’s Day. Baking the perfect chocolate cake may seem like quite a task. There are a number of different phases between preparing the batter and icing it just right. But with our range of the most decadent and easy-to-make chocolate cakes- from flourless chocolate cake and molten chocolate cake to chocolate cheesecake- you can take your pick. But be warned that you are bound to be spoilt for choice. 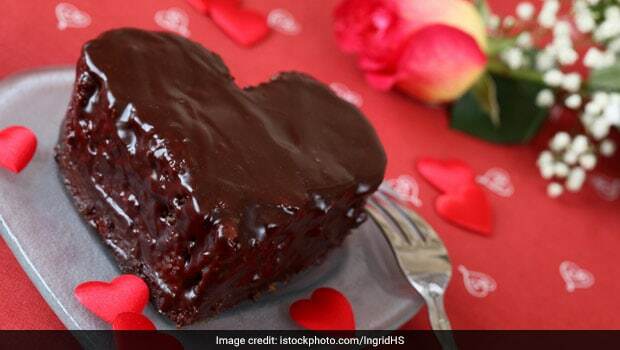 So why not make a day of it and bake the most prefect chocolate cake for your partner thisValentine’s Day? You would never believe how easy it is to recreate the molten chocolate-centered cake at home that we have all enjoyed in restaurants and cafes. It is easy-to-make and gives a subtle dramatic tinge to your Valentine’s Day dessert table. It’s so good and flawless; you won’t believe that it’s eggless! 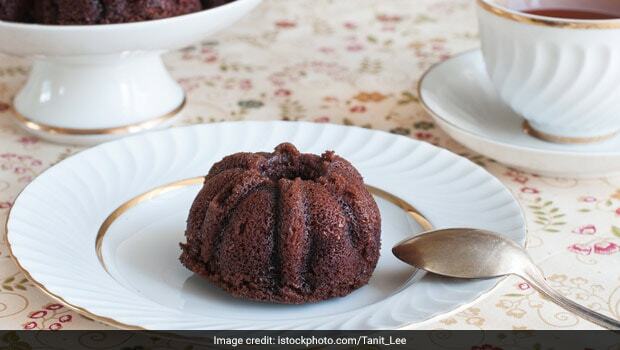 If you want an egg-free pure vegetarian chocolate cake recipe, then this one is just perfect with nuts embedded in the spongy, chocolate-y interior. Cheesecakes are creamy, dreamy and it would be an understatement to say that they are the perfect Valentine’s Day desserts. 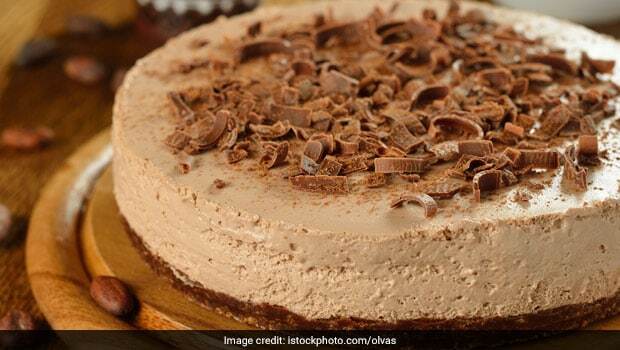 Cheesecakes don’t demand an occasion, but since it’s the day of love, this extra special chocolate cheesecake recipe is sure to fit the bill. ‘Deliciously moist’ may sound like an oxymoron, but that’s the best way to describe this chocolate cake recipe. The classic recipe has the mouth-watering taste of cocoa juxtaposed with coffee to uplift the flavour. Chocolate cakes express love like little else can and we all know it. If you believe it too, then hurry up and gather up all the ingredients and start prepping for the big day! Here are some Valentine’s Day recipes for you.